Lone Star beer uses the finest hops from the Pacific Northwest with hearty grains from the Central and Northern Plains. Malted barley and corn extract combine to provide Lone Star with nature's finest ingredients for brewing. Lone Star's ingredients give this beer its full natural flavor. The choicest hops lend complexity and aroma to this beer, and its proprietary mashing regimen creates the perfect balance of alcohol, body, and character. 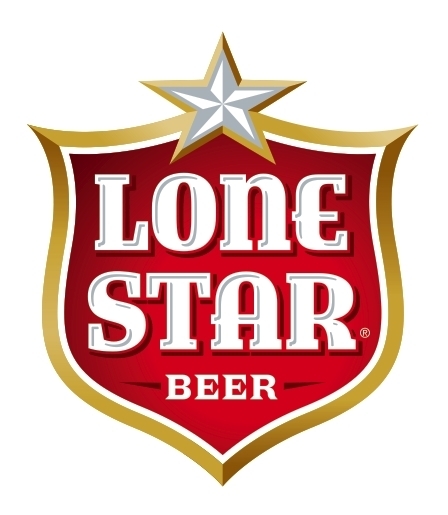 Lone Star beer corrals a lively carbonation level of 2.7 volumes of CO2 for a unique balance of refreshment and taste.